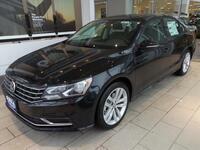 There is an overwhelming amount of sedan options on the market and there are options to appease just about anyone. 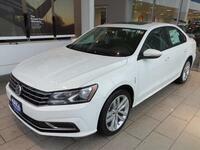 The Volkswagen Passat has long been a fan favorite because of its affordability, style and line up of standard features. Take a look at our 2017 Volkswagen Passat vs 2017 Nissan Altima comparison to see if the VW Passat could be the one for you. The 2017 VW Passat is a midsize sedan that is offered in four trims S, R-Line, Se and SEL Premium. 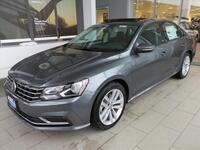 There are two available engines for Passat drivers. 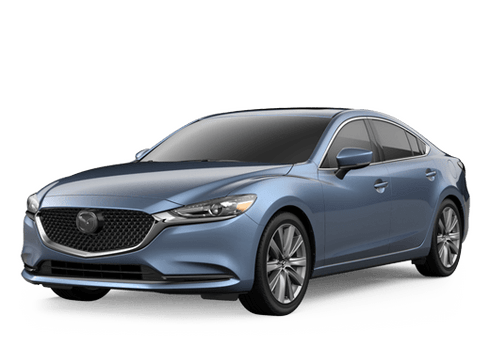 The standard engine is a 1.8-liter turbocharged engine and the available engine for the SE and SEL Premium trims is the 2.6-liter V6 engine with 280 horsepower. The fuel economy for the 2017 Passat is respectable for a midsize sedan and the V6 engine doesn’t sacrifice fuel economy for drivers that was efficiency and sporty. Aside from its long list of technology and safety features, Volkswagen made the Passat incredibly practical by adding a number of convenience features that the average person will enjoy. The hands-free easy open trunk allows drivers to simply open the trunk with a slight kicking motion under the bumper. After a day at the park or an errand run that feature becomes incredibly handy and convenient. The 2017 VW Passat also has best-in-class rear legroom and the extra 3 inches compared to the 2017 Nissan Altima may not seem like something to brag about but it means that rear passengers are just as comfortable as the front passengers and long drives no longer mean stopping to stretch your legs. Some of the highlighted features of the 2017 VW Passat include heated front and rear seats, a rear seat pass-through, a number of driver assistance features including front assist, lane assist, park pilot and much more. 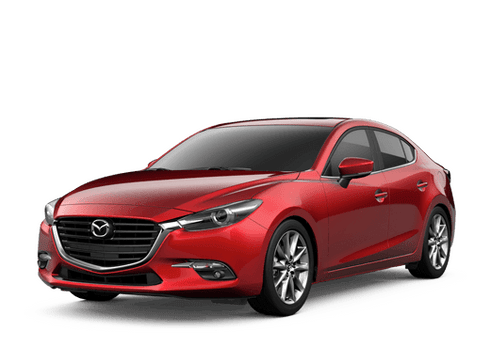 Technology lovers will rejoice with easy smartphone connectivity with Apple CarPlay and Android Auto as well. The 2017 VW Passat is available now at Hall Volkswagen, part of the Hall Cars automotive group in the Brookfield area. Please contact them today to schedule a test drive.